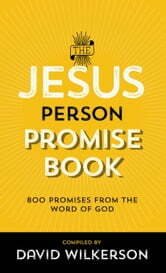 With millions of copies in print, this book stands as a proven and essential Bible tool for everyday use. Now available in a larger size, this volume continues to bring truths from God's Word into almost every spiritual and personal problem encountered today. 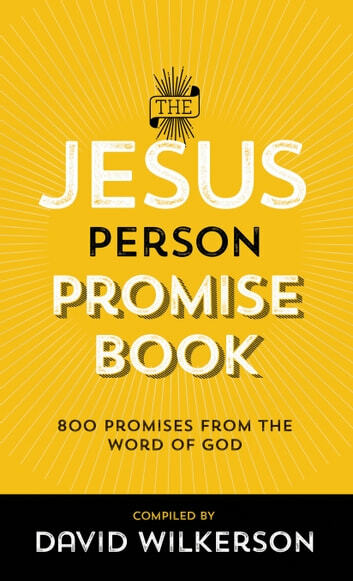 The 800 specific promises are arranged topically, making this an easy-to-use resource for all who need words of encouragement or who simply want quick access to categorized Scriptures. Readers looking for a "purse companion" or meaningful gift will welcome this new edition of the beloved classic.